Here at Twenty Over Ten, our clients make up who we are. 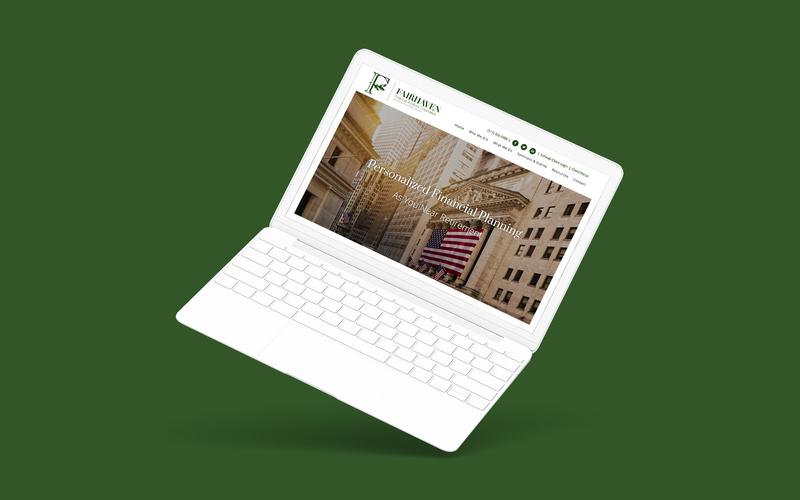 Every couple of weeks we like to interview our clients to showcase their financial advisory business and their new website. 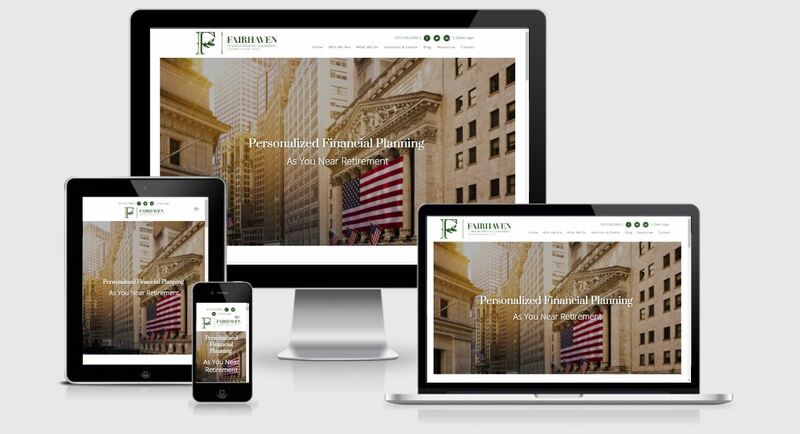 We had the pleasure of working with Fairhaven Financial Advisory Corporation and gained insight into what it was like embarking on a website design project and working with our team. If you could choose one word to describe your work what would it be and why? 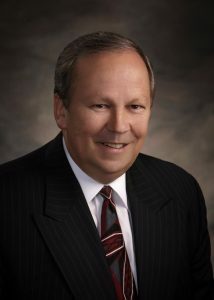 Your team has a tremendous amount of experience in the financial services industry. 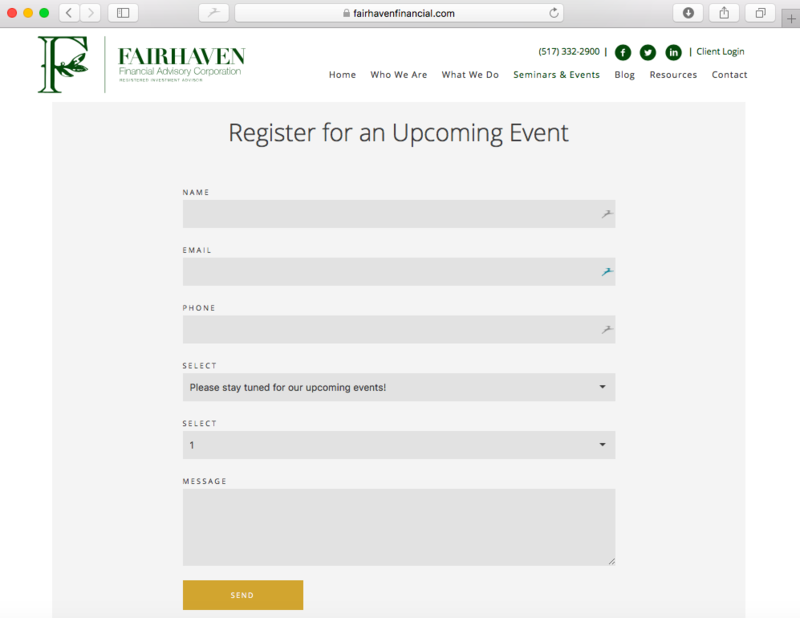 What was it about the RIA community that made you all want to establish Fairhaven Financial? We had been with a broker dealer for over twenty years before making the switch to become independent in the last year and it’s been a wonderful decision! What made you take the next step in your marketing strategy and develop a new website? A year ago we had our website redone but after spending all of that time and money, the platform hosting it was going to switch all of their websites over to templates and get rid of the design work we had worked so hard on! So we decided to switch to a new website host after recently dropping our broker dealer and Twenty Over Ten completely won me over! What I especially love is how user friendly Twenty Over Ten is and how easy it is to make website edits—it was a nightmare to make any changes on our last website! What was your initial vision for your new website and how have you seen it come to life? The words I initially shared with Chelsea were: personable, professional, experienced, knowledgeable and she captured all of that perfectly. We work very hard to make each of our client’s experiences very personalized but my boss, Joe, also loves the professional, corporate feel and I love how she incorporated both professionalism and how personalized we are into our website design. We love the idea behind your seminar & events page! What successes have you seen with event sign-ups since launching that page? Our website has only been up and running for a couple of weeks and we were at the tail end of our RSVPs for our last event so we actually haven’t had any response using that form yet but I can’t wait to advertise on our social media platforms using that page so our clients can quickly and easily let us know they would like to attend an event! What are your next steps in continuing to market your firm with your new online presence? I’m really excited to use our new website to grow our social media platforms and extend our online reach. Where do you see the financial services industry going in 5 years? We see the industry continuing to make the change from a commission based model to a fee-based model.